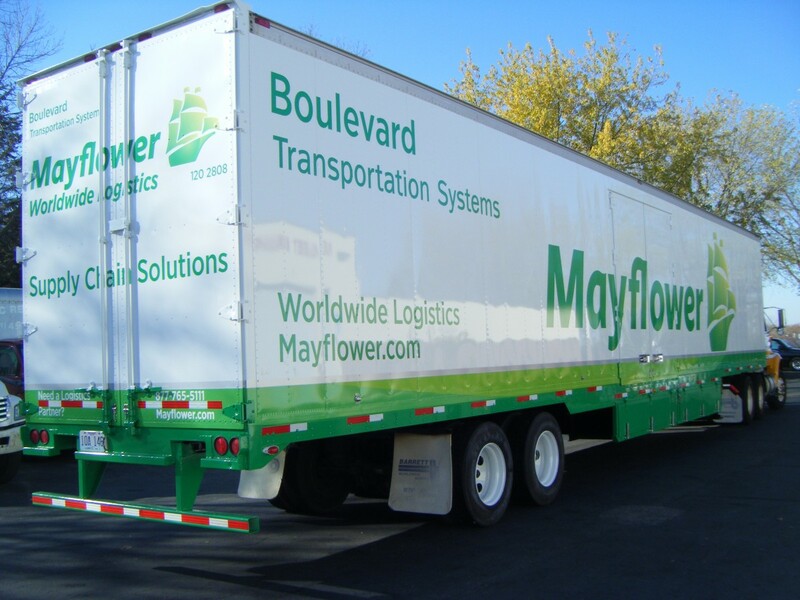 Have a trailer with a million rivets or corrugations? 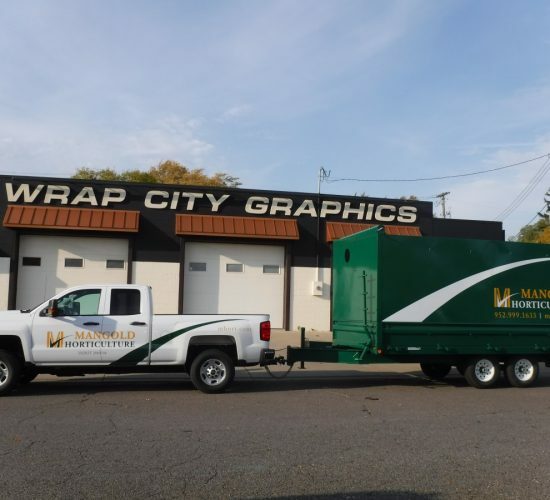 We can handle that! 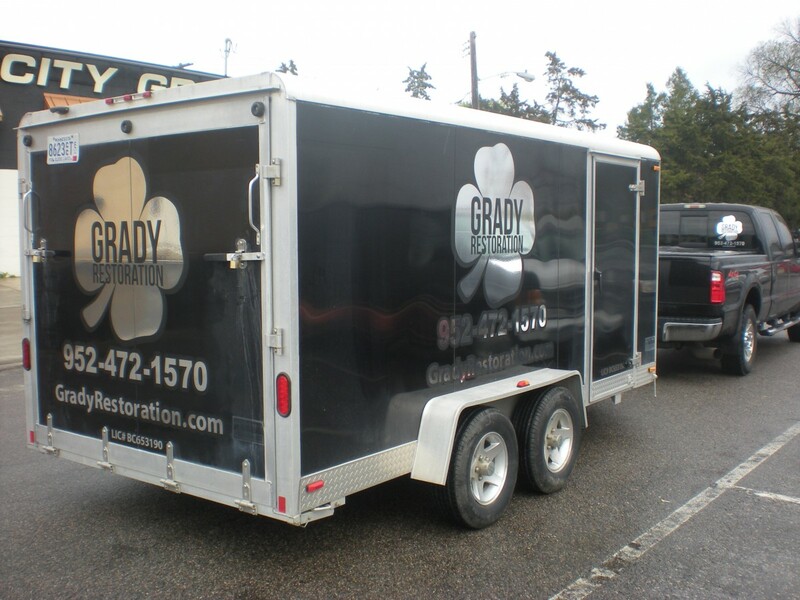 Enclosed trailers and box/cube trucks often have screws, which we remove/replace, or rivets that must be hand contoured. 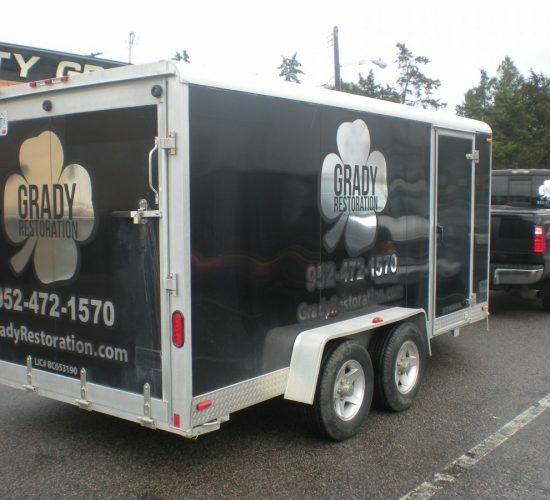 While it does add to the installation labor, the finished product will look like paint. 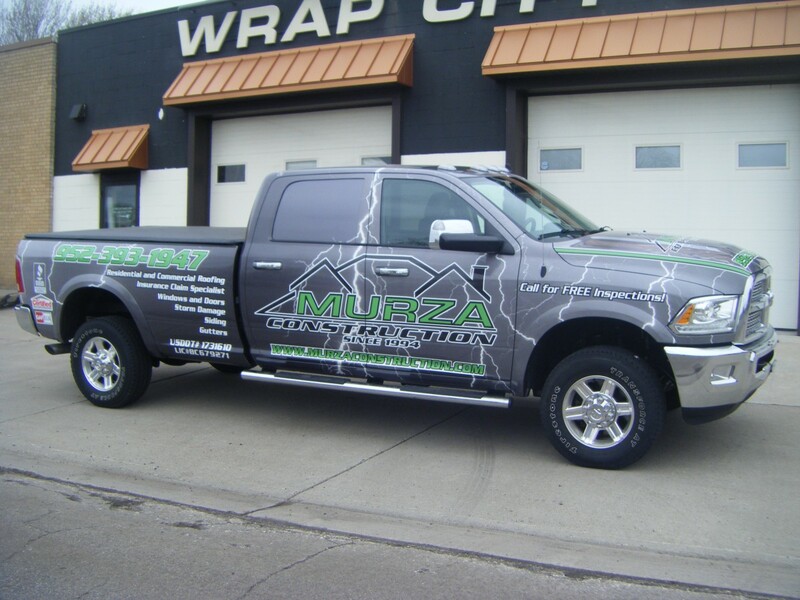 We cannot wrap diamond plate, but why would you want to? 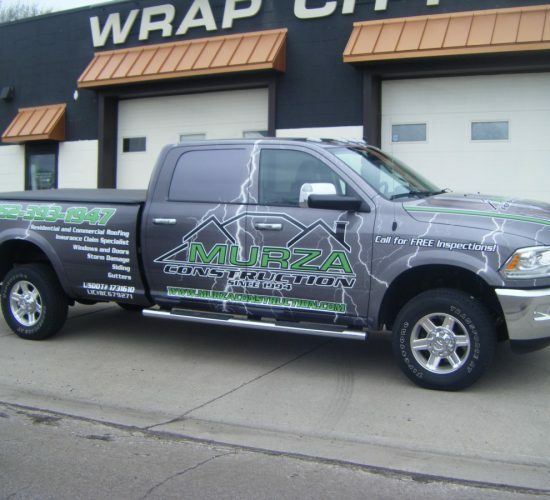 Corrugations are not an issue at all. 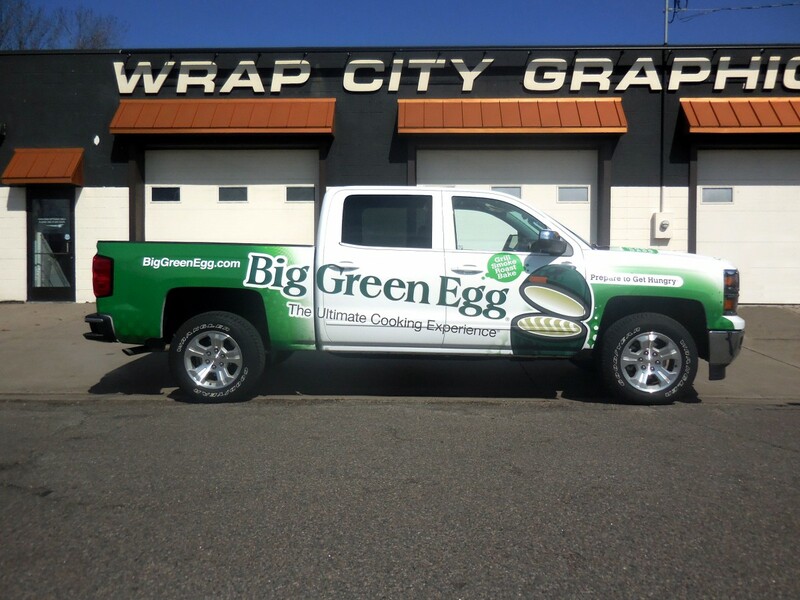 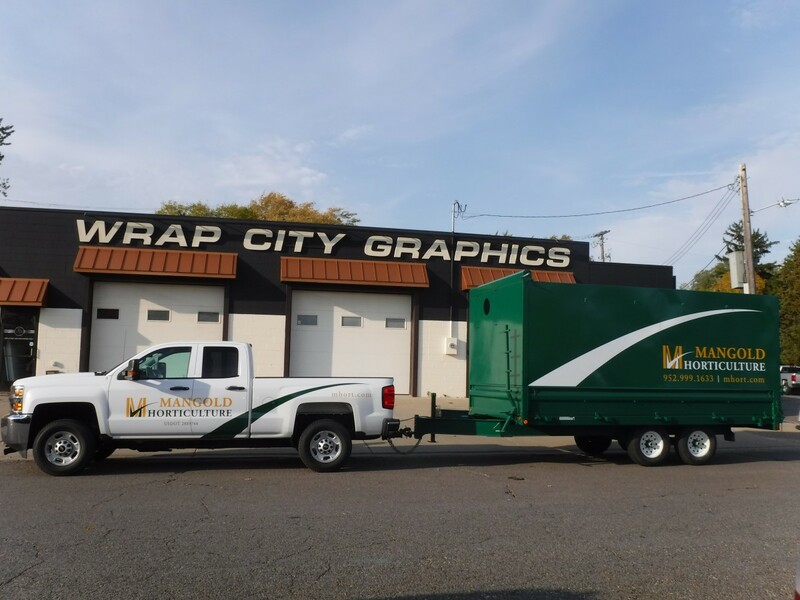 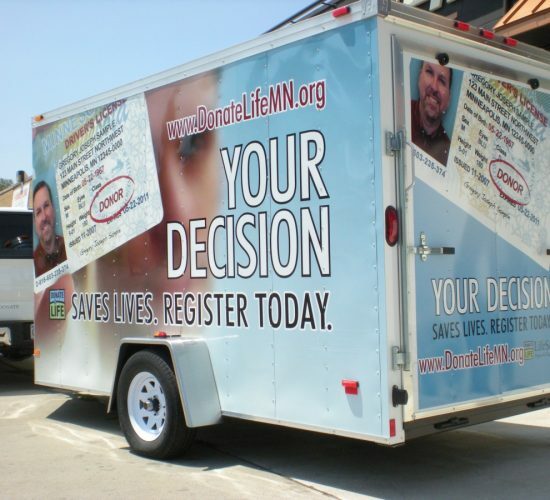 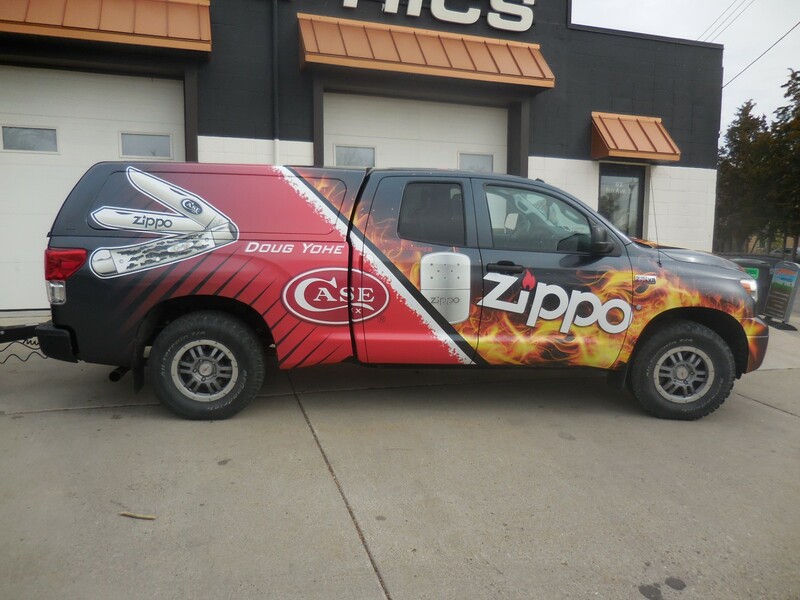 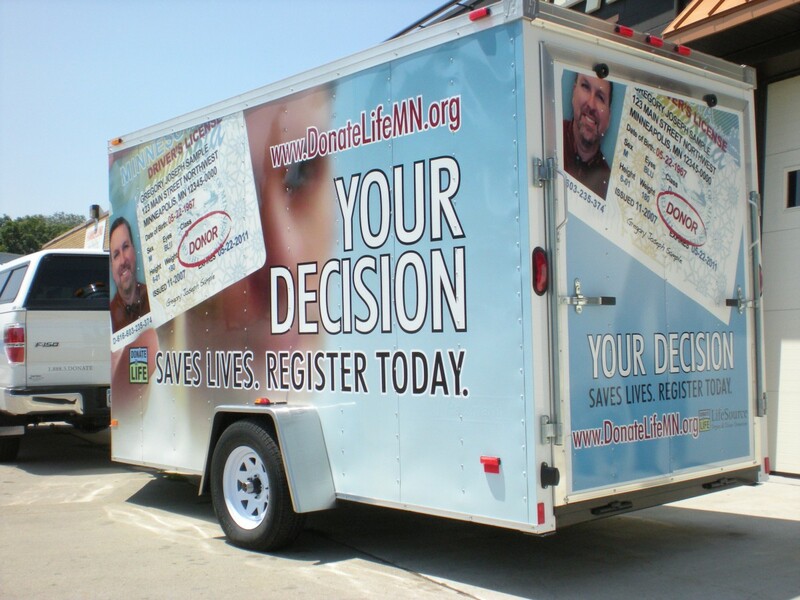 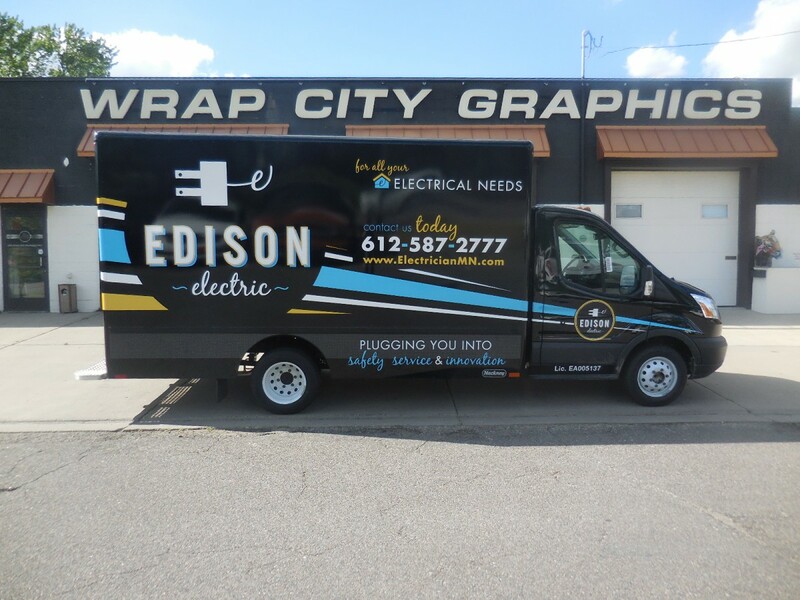 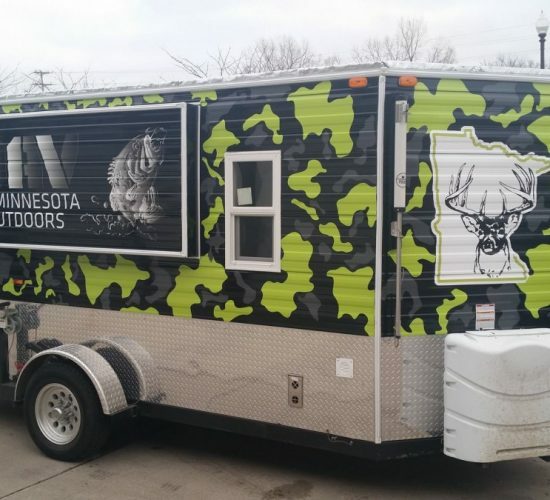 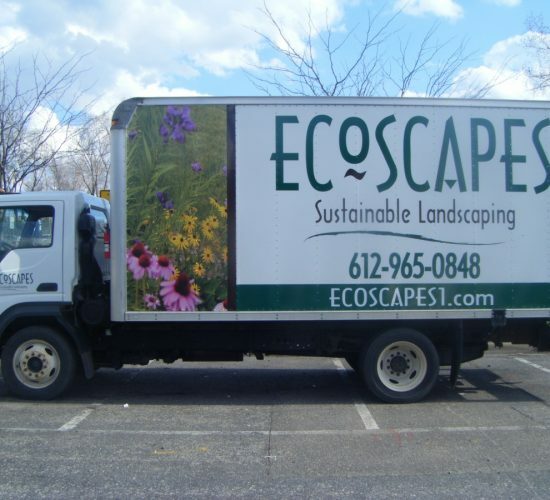 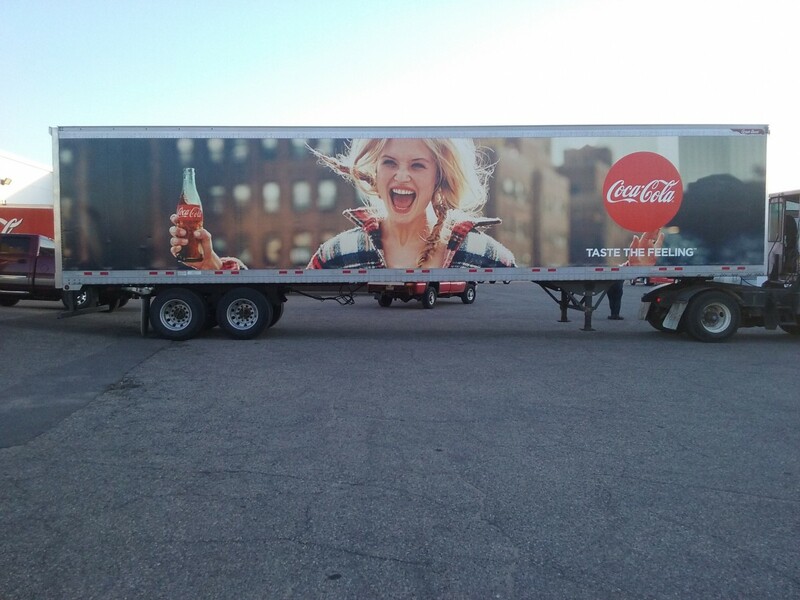 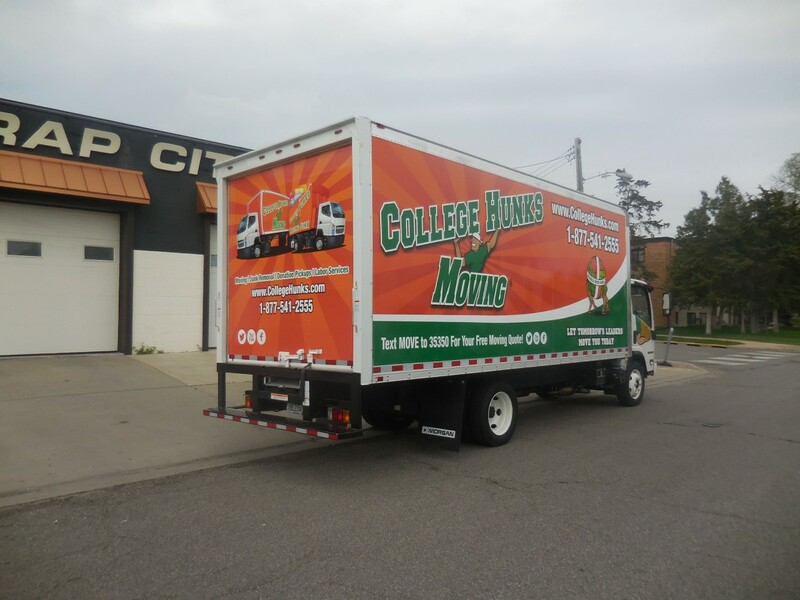 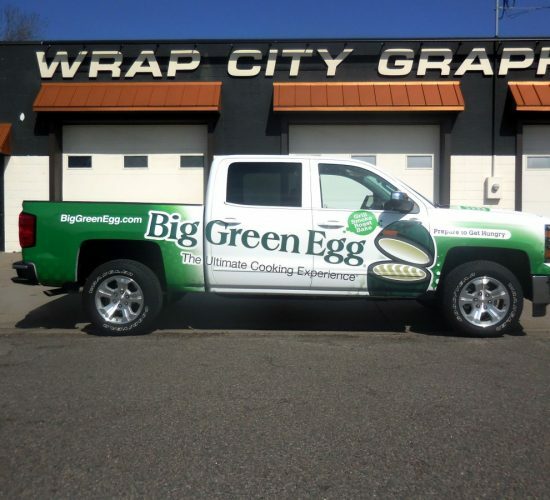 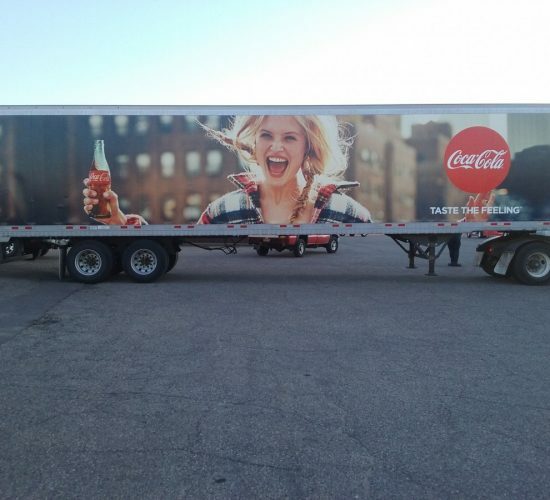 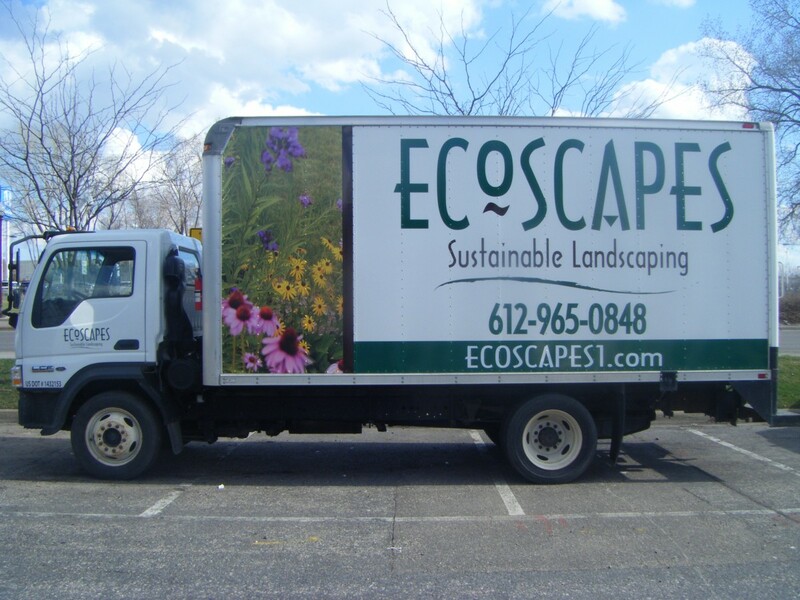 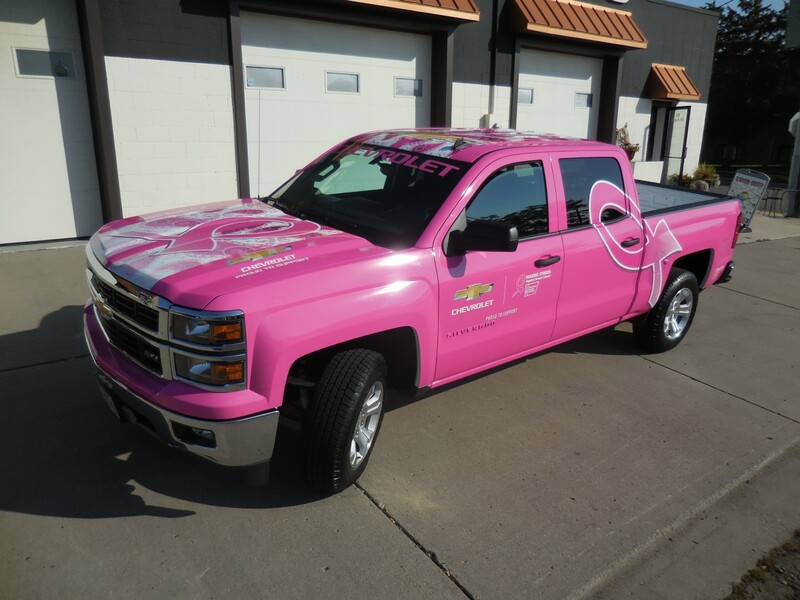 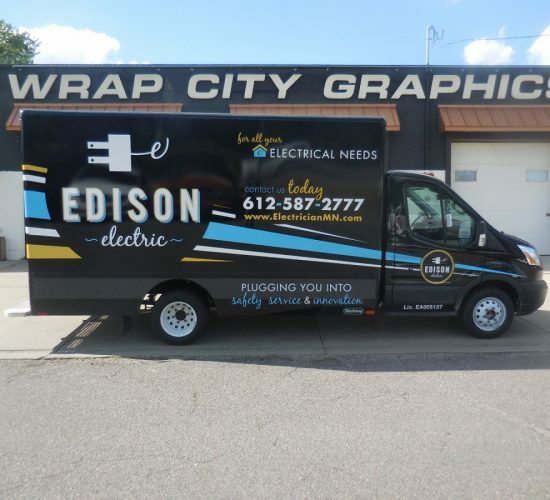 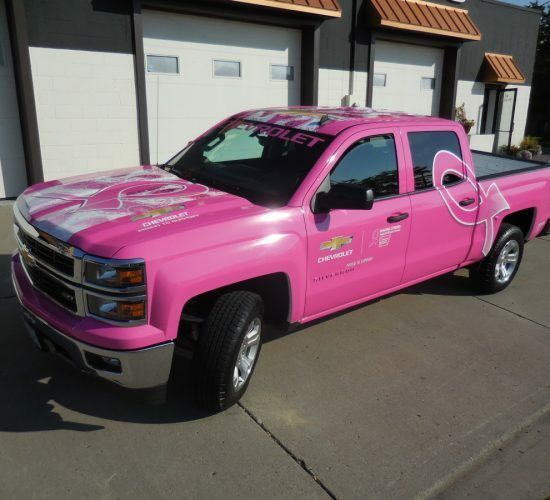 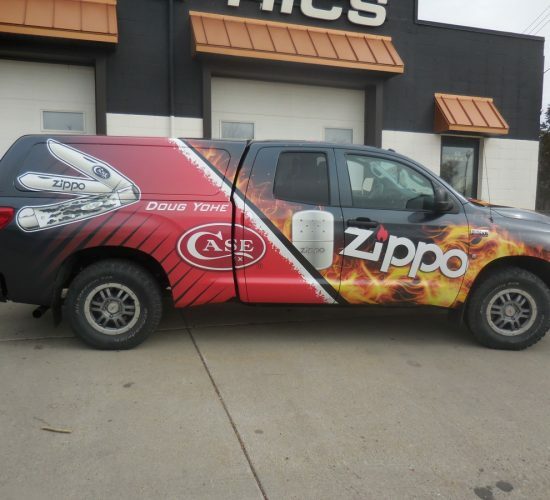 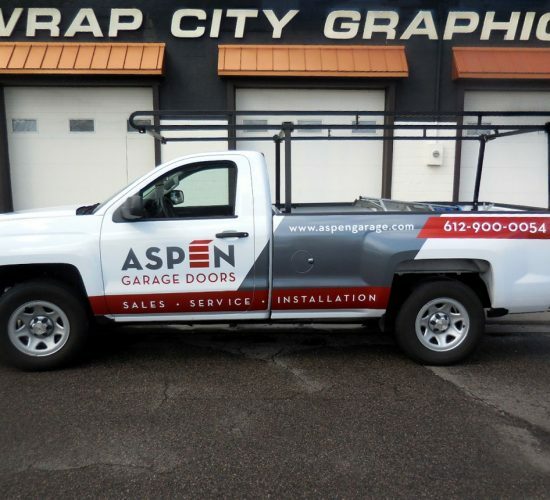 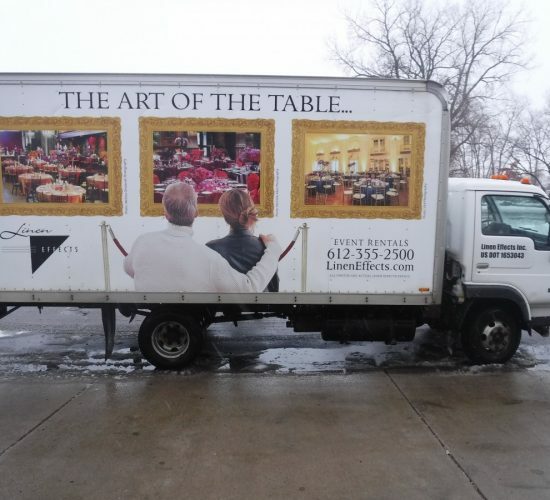 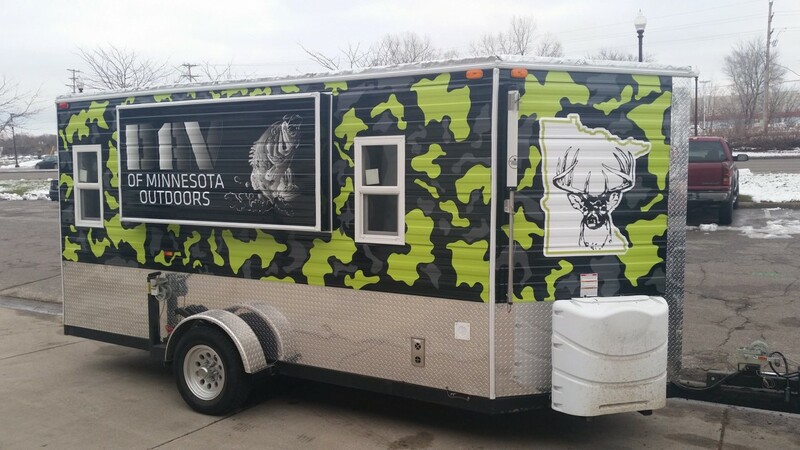 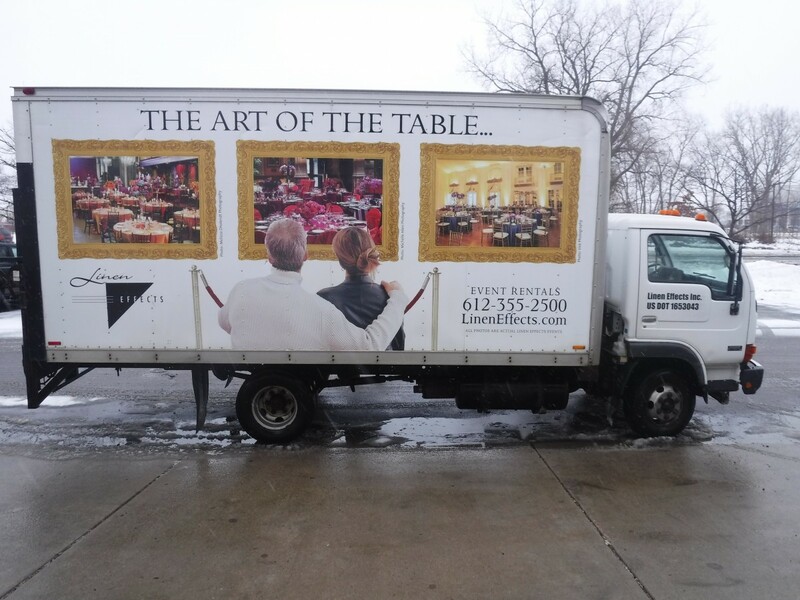 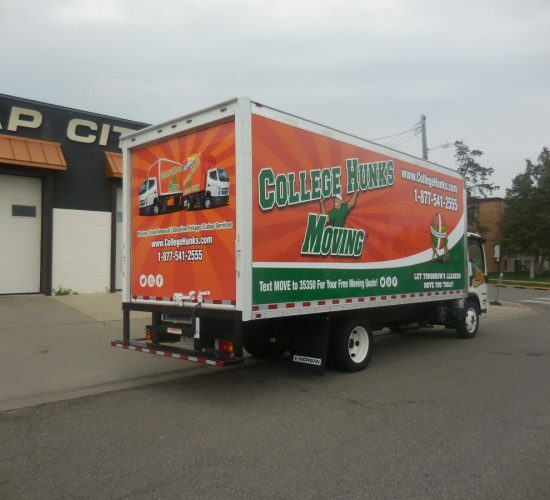 Pickup trucks can be fully wrapped, including vision print for the windows, bumpers, and fenders and the design coordinated with the enclosed trailer it pulls for a very eye-catching and professional image. 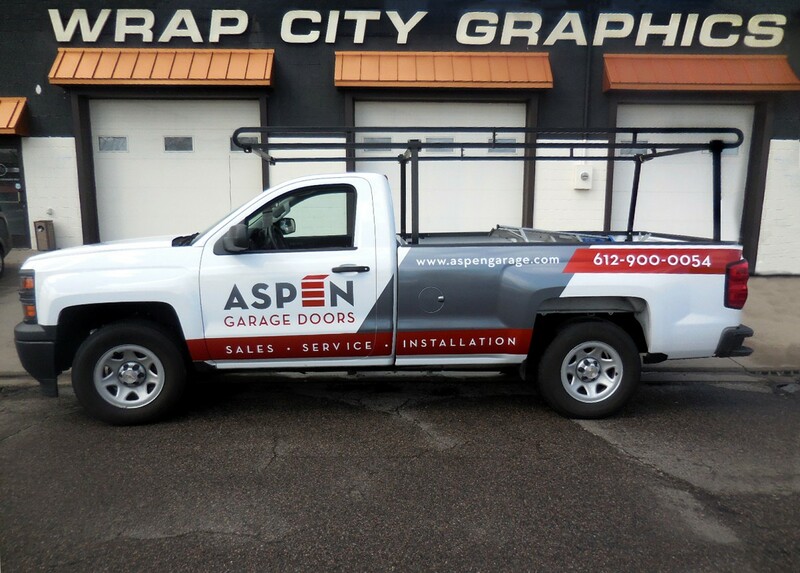 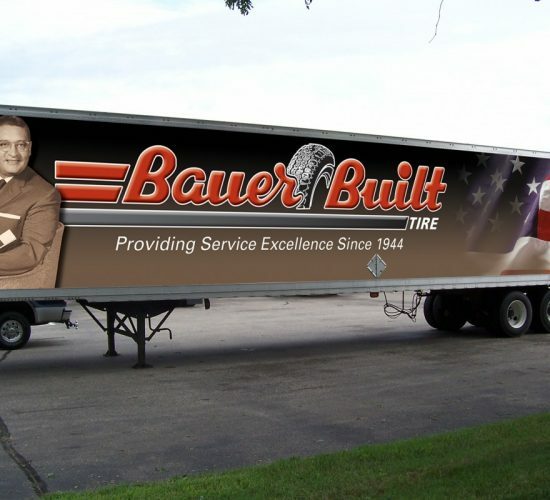 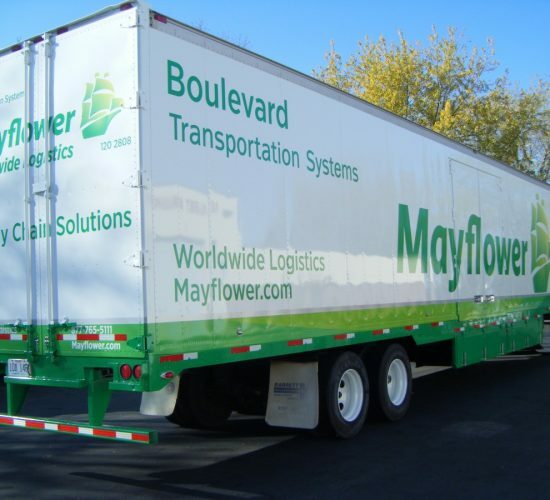 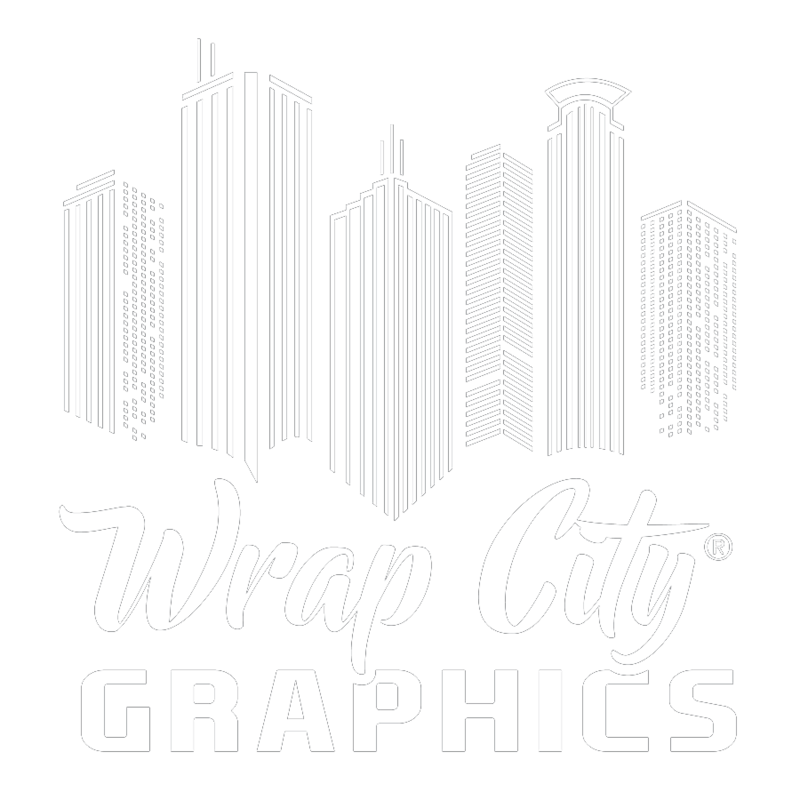 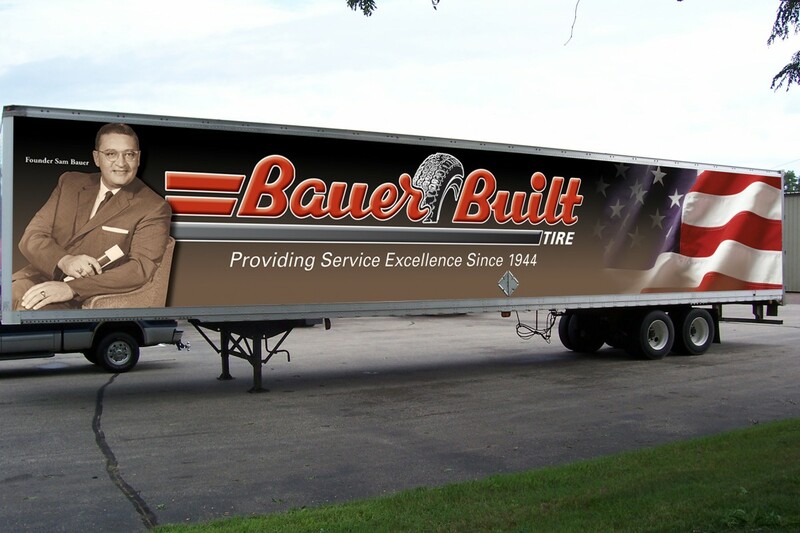 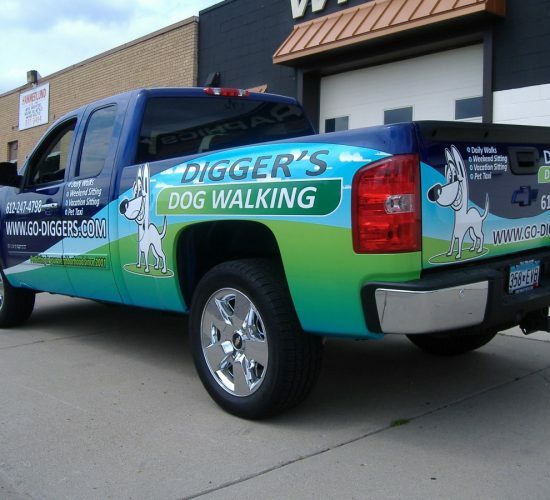 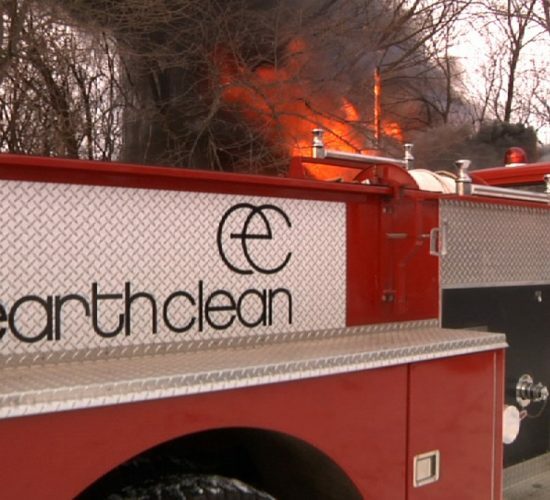 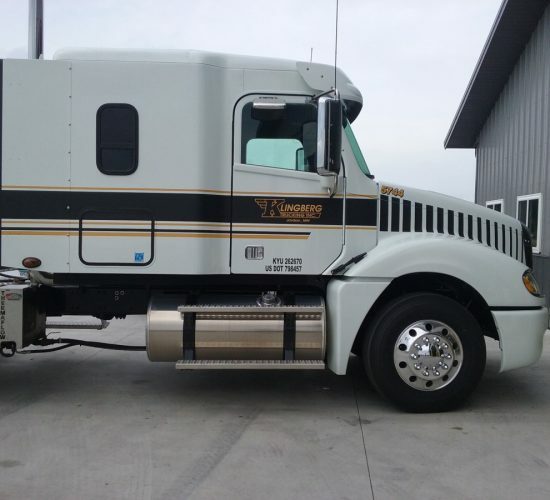 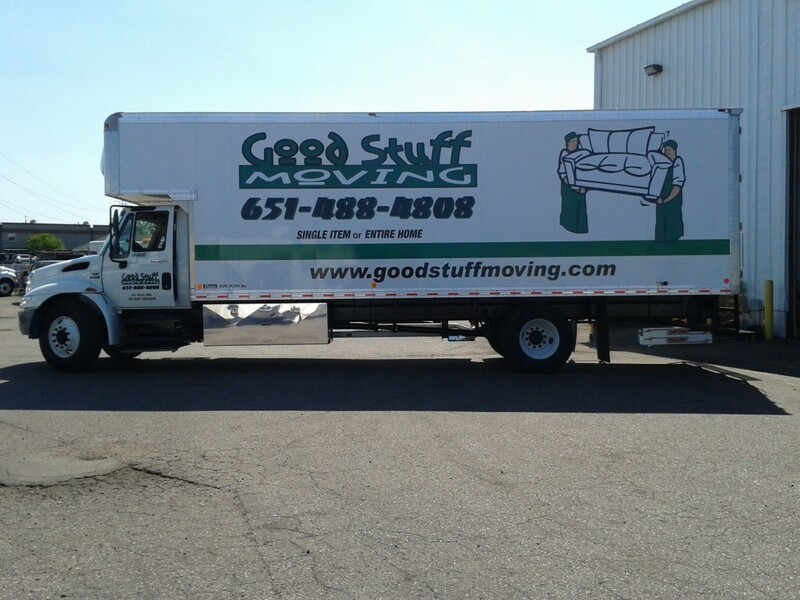 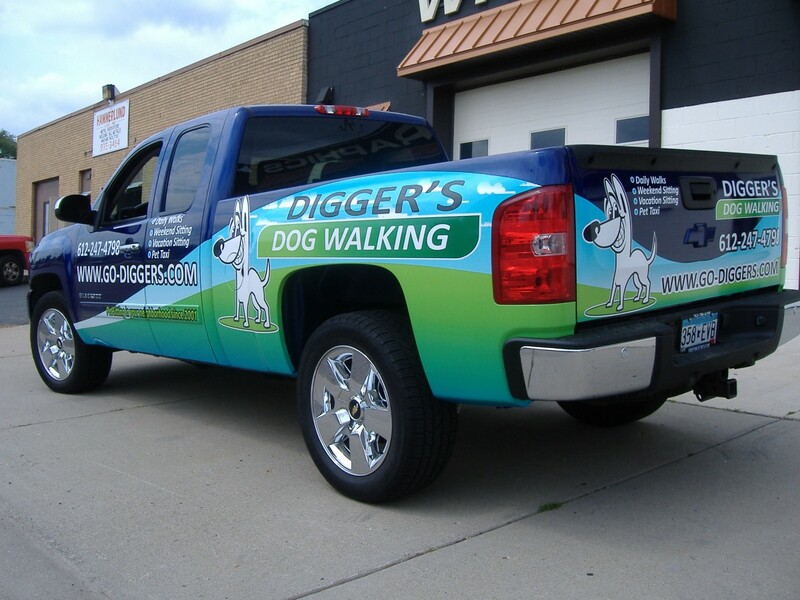 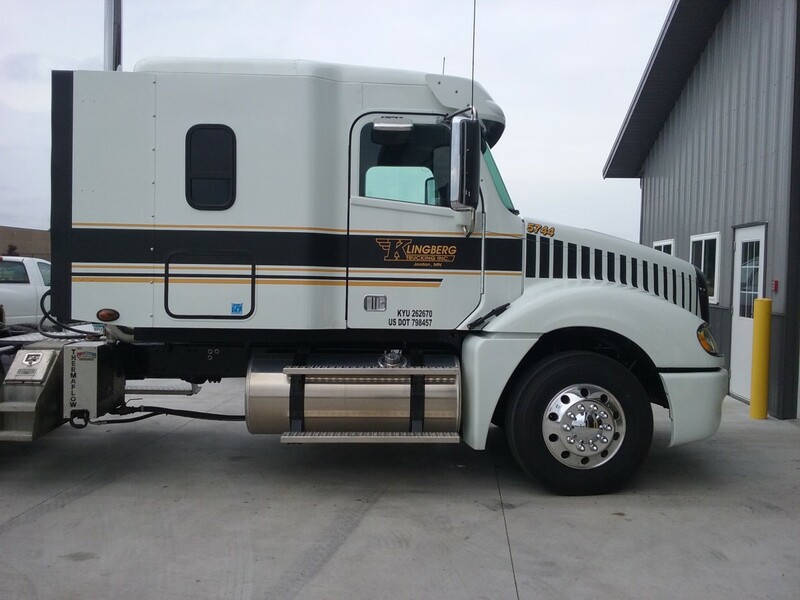 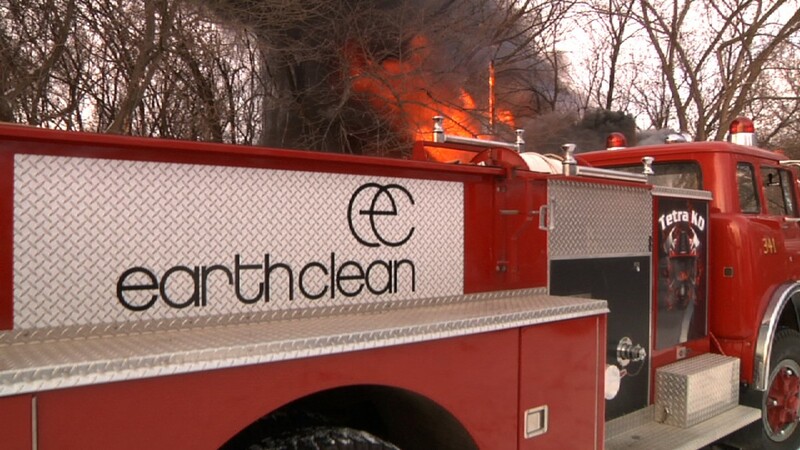 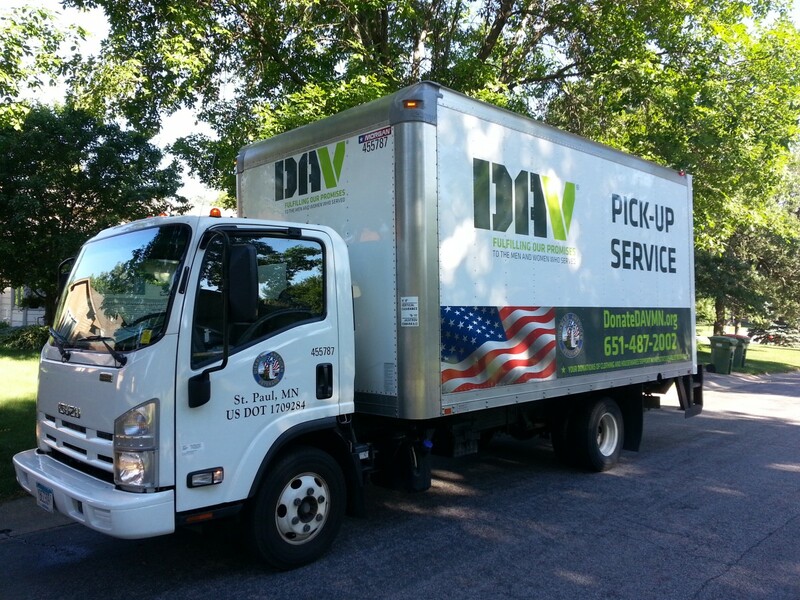 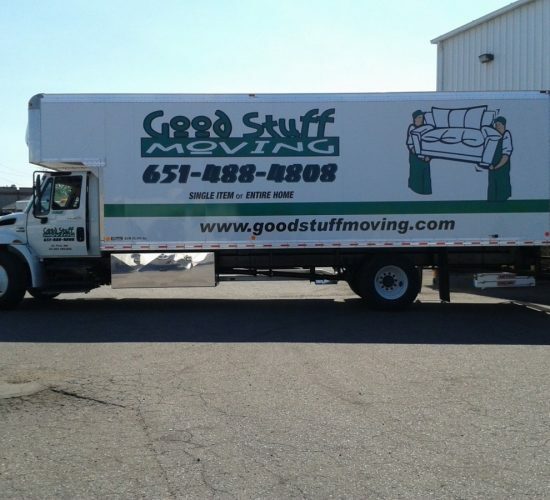 Contact us today to find out how we can give your truck or trailer lasting graphics that will showcase your business.